A beautiful story of hope and redemption, written with real empathy and understanding. The book explores the birth of faith in a young adult, Izzy, at university. Izzy’s faith is born from grief, she tries to understand how God could take a friend from her side who died a seemingly pointless death. 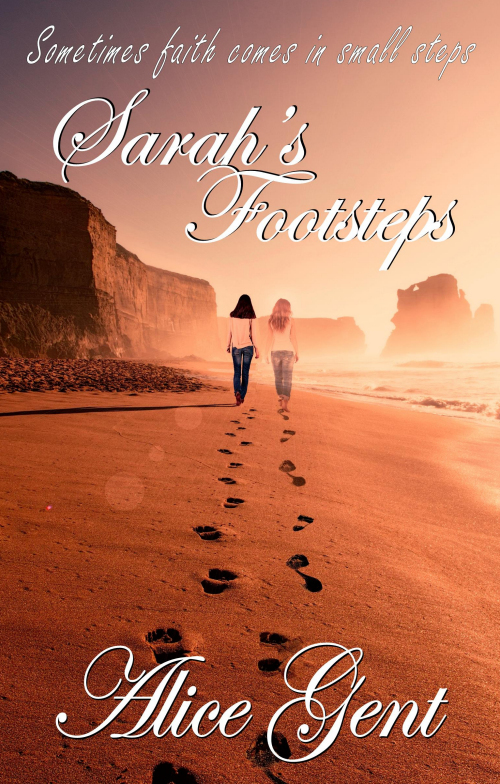 In her quest for understanding, Izzy finds Sarah’s Bible and as she begins to come to grips with adult life, she begins to understand the strength in her friend came from an unshakable faith in her Saviour. Izzy is also forced to examine how modern life is one long test to faith, with love and passion a fine example of how the young modern Christian must challenge expectations that come from both genders. It’s contemporary, fast-paced, and full of characters the reader will recognise from life, whether you’re at university or not. It’s a journey, a modern quest, a parable, a demonstration of how faith fit into the modern world. The conversations based around faith aren’t preaching to the reader, merely showing the confusion and sometimes the pain of the gradual awakening of faith. This book is something you can read if you are already a Christian but have difficulty in expressing your faith in the world, or someone just exploring the outskirts of faith as a curious observer. It has a gentle narrative which is accessible and kind to the believer and non-believer alike. It’s never dull or uninspired, but it is going to give the reader a great perspective on a complex modern dilemma – how do you live in the world and know you are Christian?